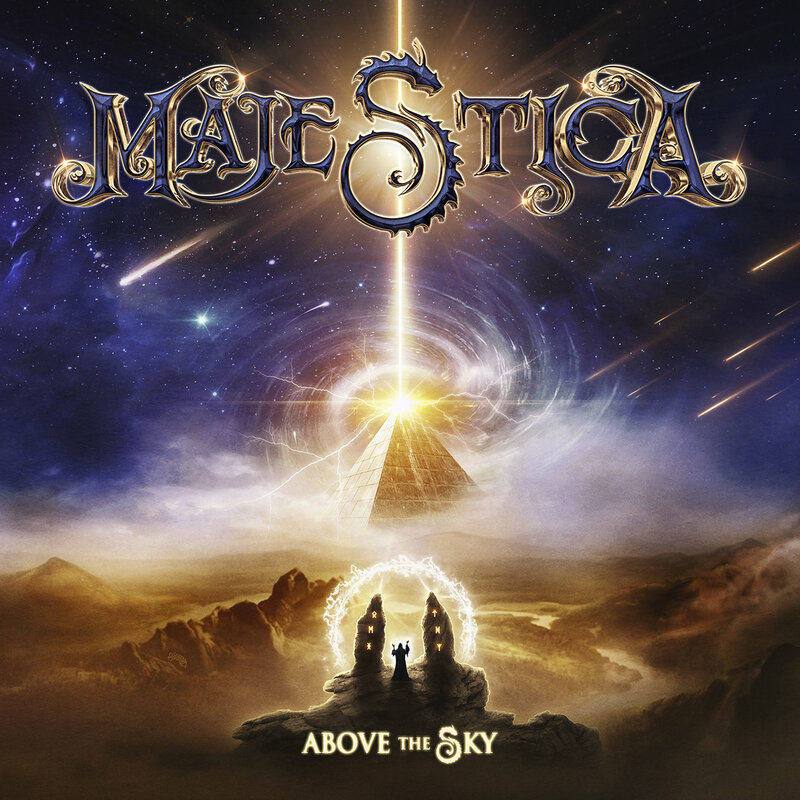 MAJESTICA – “Above The Sky” track listing & cover artwork + digital single & lyric video ‘Rising Tide’ + pre-order available! Swedish symphonic power metal band MAJESTICA recently signed a record deal with Nuclear Blast and will release their debut album »Above The Sky«, on June 7, 2019. Today the band has revealed the album’s tracklist as well as the cover artwork, which was crafted by SABATON guitarist Chris Rörland (FOLLOW THE CIPHER etc.). 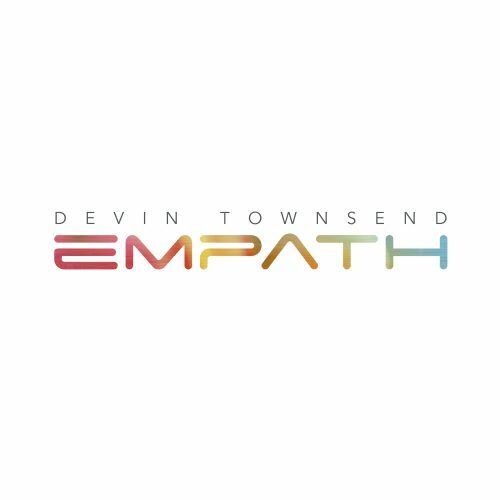 The album was recorded with guitarist Alex Oriz (Soundgarden Studio/Studio Oriz) and Ronny Milianowicz (Studio Seven), who also mixed the record and took care of the production alongside Tommy Johansson (guitars, vocals). Mastering duties were handled by Tony Lindgren (KATATONIA, ANGRA, ENSLAVED etc.) at Fascination Street Studios. Pre-order digitally to receive ‘Rising Tide’ instantly (amazon and iTunes only)! Tommy Johansson is a well-known person, especially due to his role as guitar player of heavy metallers SABATON. But before he joined the Swedish “war machine”, he was already busy playing in his own band named REINXEED, currently completed by bassist Chris David and guitarist Alex Oriz. Of course, his touring acitivities with SABATON slowed down the creative process for REINXEED a bit. The group has now returned – seemingly out of nowhere – with a new 10-track album entitled »Above The Sky« and a brand new name, MAJESTICA, to top it off! On the new record, Tommy presents not only his guitar skills but also his vocal abilities once again, which he also showcased as TWILIGHT FORCE’s stand-in singer throughout autumn 2017. Not only their band name has changed, the quartet is also a trio at the moment. But fans don’t have to worry: MAJESTICA bagged no less than Uli Kusch (ex-HELLOWEEN) for the drum recordings of their debut album. Prong and Tommy Victor are back. Nuff said.